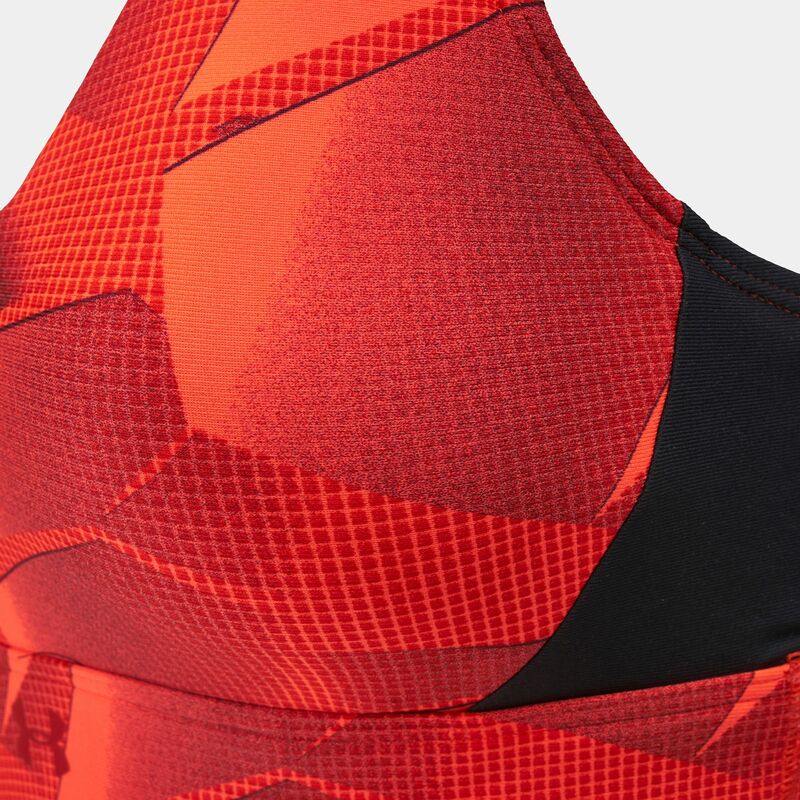 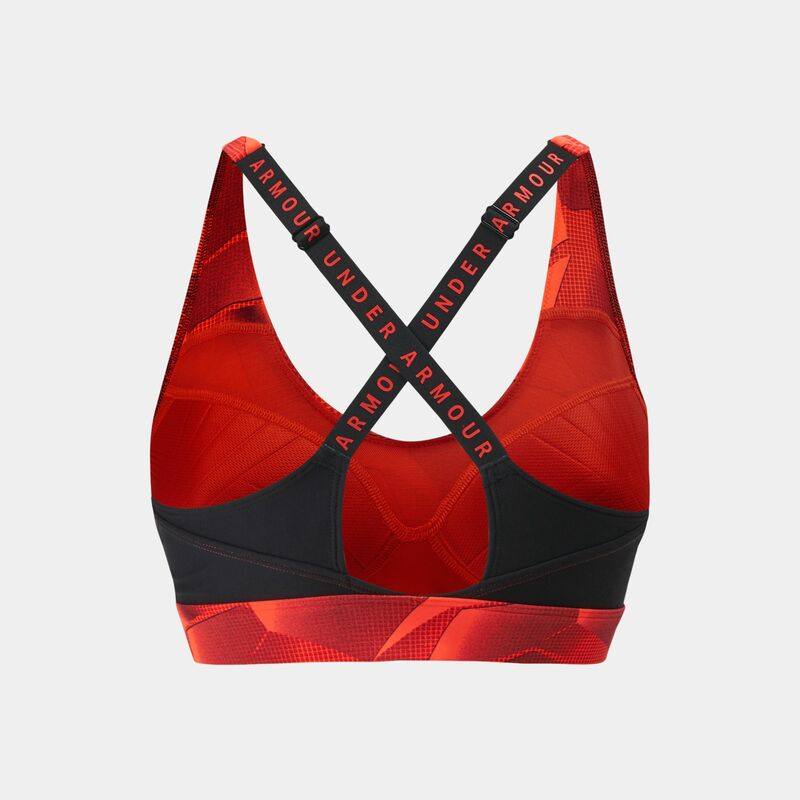 Get the right support for your activity with the Under Armour Vanish Mid Sports Bra for women. 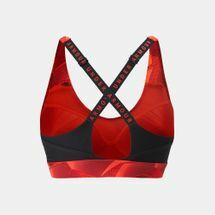 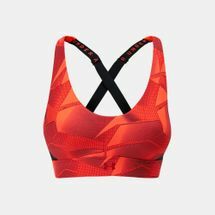 Made with a stretchy fabrication and supportive, breathable in-built foam pads, this sports bra delivers strategic support for medium-impact activities like cycling, weight training and boxing. 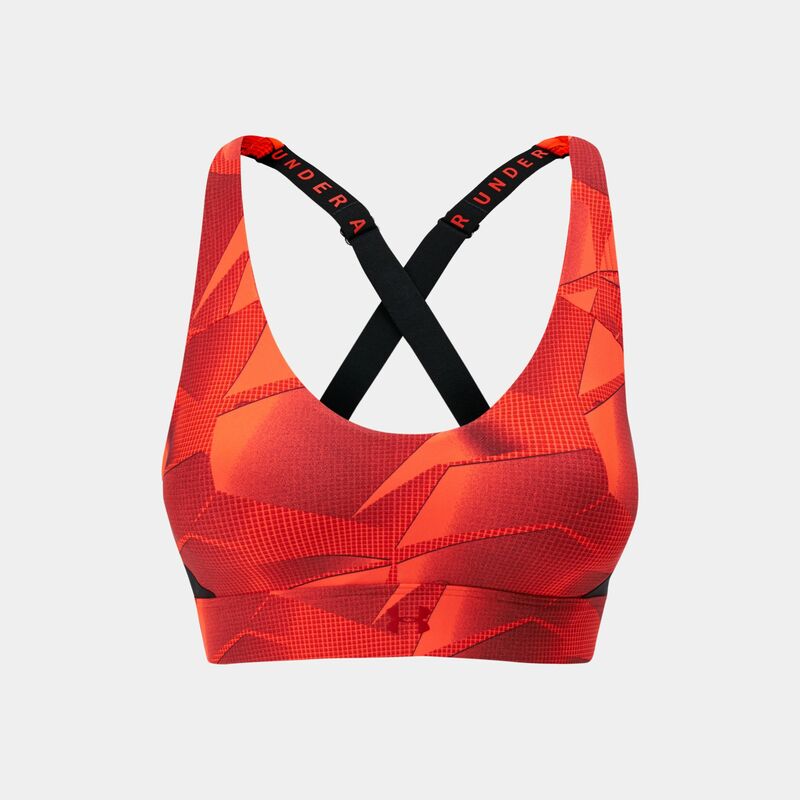 It also has adjustable cross back straps.